One of the Twitch’s biggest streamers has announced he is taking a break from the platform. 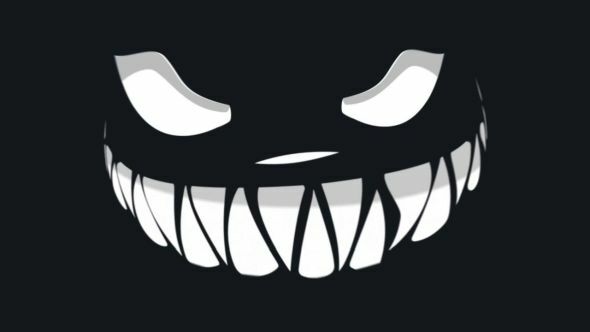 Lirik, who has just under two million followers on the streaming platform, says the temporary break is a result of feeling “burnt out” with the platform. The Yogscast raised $5 million for charity during a series of livestreams in December. Sorry, just need time off the internet. Gets tiring, mentally, living in meme land every day. Trying to figure out my next steps in life, change my habits, discover my goals, and ultimately find what the point is. On both Reddit and Twitter, many fans seemed supportive of Lirik’s decision to take a break, with several other streamers, including Summit1g chiming in to encourage his choice to take a break from the platform.